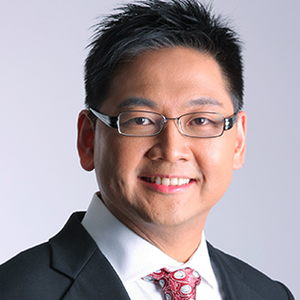 Andrew & Associates CPA Limited has 2 offices in Hong Kong. We distinguish ourselves from other firms by the quality of service we provide to our clients. We believe that with a deeper understanding of our clients' requirements, we can walk side-by-side with them as partners, locally and internationally. We not only help them in problem-solving, but we support them in building and actualizing their corporate tactics, objectives and strategies in the rapidly changing commercial world. We always strive to anticipate their needs and future requirements. We take pride in the excellence of our professional services, in our relationship with our valuable clients, and in our opportunity to provide continuing success to our clients. 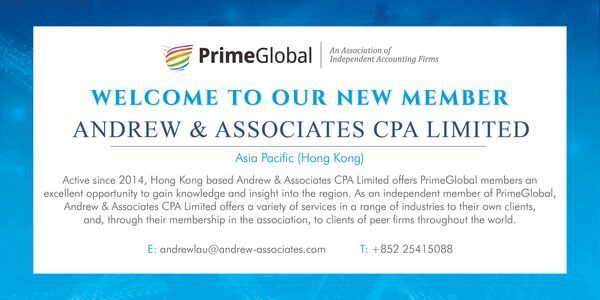 As a local CPA firm located in Hong Kong, Andrew & Associates CPA Limited has established an outstanding reputation in the profession. We are dedicated to the philosophy of loyalty, trustworthy, honesty and accountability. These four pillars of our firm are crucial in the building of a strong relationship with our clients.